The Division of Bond Finance is authorized to issue bonds on behalf of the State of Florida or its agencies. The Governing Board of the Division of Bond Finance is composed of the Governor, as Chairman, and the Cabinet of the State of Florida, consisting of the Attorney General, as Secretary, the Chief Financial Officer, as Treasurer, and the Commissioner of Agriculture. The Florida Division of Bond Finance handles the State of Florida's debt financing programs through a single, centralized office. Duties and responsibilities include issuing bonds for or on behalf of State of Florida agencies and authorities unless law provides otherwise; providing an arbitrage compliance program for State bond issues; providing technical assistance on new financing programs and legislative proposals; developing an annual debt affordability report; and providing coordination for continuing bond disclosure filings. Mr. Watkins was appointed by the Governor and confirmed by the Cabinet as Director of the Division of Bond Finance in July of 1995 and has served under four Governors. The Division of Bond Finance is responsible for issuing bonds for the State of Florida and advising on other debt management policies for the State. The Division administers bonding programs for the Departments of Education, Transportation, Environmental Protection, Management Services as well as borrowings for the State University System. 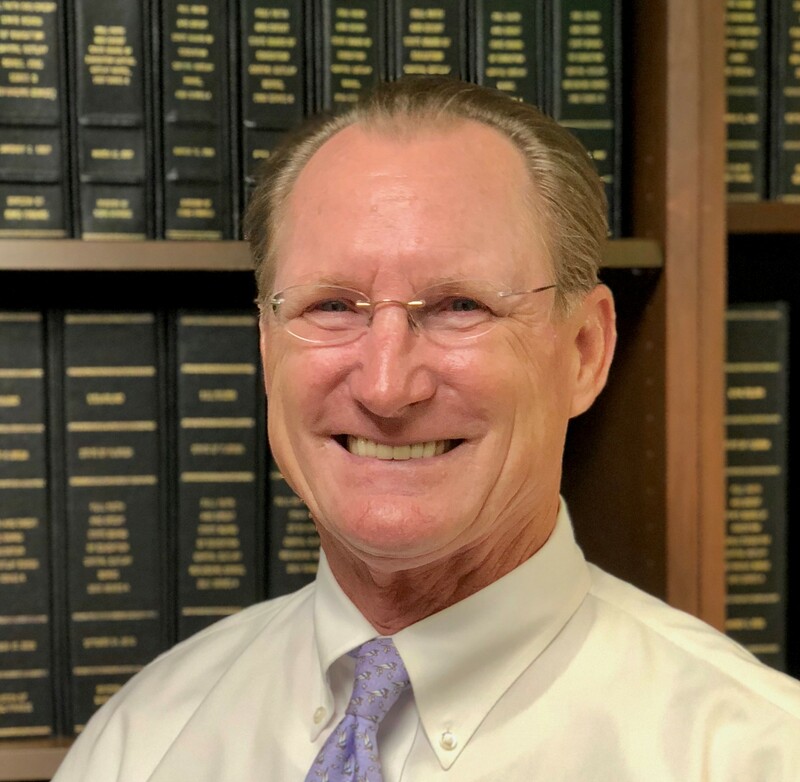 Mr Watkins has been active in numerous professional associations related to the muni bond market and has participated on collaborative industry efforts to improve practices, especially for the issuer community. Mr Watkins contributions to the municipal finance industry have been recognized, being the recipient of the Jim Lebenthal Infrastructure Champion Award in 2017, the National Federation of Municipal Analyst 2009 Industry Contribution Award for improving disclosure practices and the National Association of Treasurers 2001 Tanya Gritz Award for Excellence in Public Finance. He has also been a tireless advocate for state and local governments against federal policies that threaten tax-exemption or create hardship for local governments. Prior to joining the Division, Mr. Watkins practiced law with Sutherland Asbill & Brennan in Atlanta, Georgia. His practice area was concentrated in public finance.